Founded CEG Illinois in 1966. BSCE University of Nebraska. 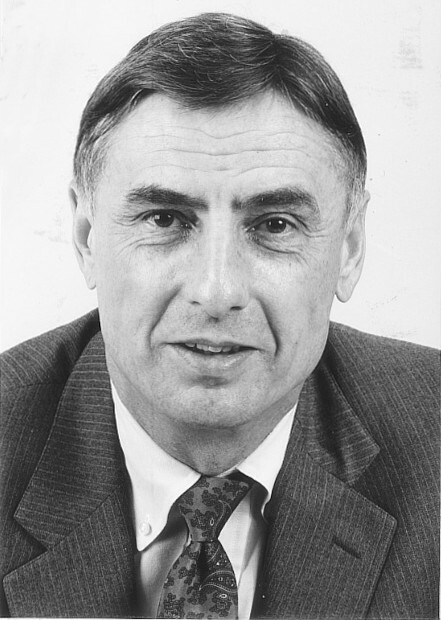 Past President, American Concrete Institute (ACI) and served on numerous other committees. Past Director of Prestressed Concrete Institute (PCI). Past Chair, PCI Technical Activities Committee, and served on numerous other committees. Over fifteen papers published in journals of ACI, PCI and other various organizations. With CEG-TX Company since opening in 1982. BSCE University of Illinois. Active on ACI, NPA and PCI Committees. Past Director, PCI. Past Chair, PCI Technical Activities Council. Past Chair, Consultant Council NPA. Several papers published in PCI Journal. With CEG-IL for 32 years. BSCE Ohio State University and a MA from Yale. Wold-wide recognized authority on fire resistance of reinforced and prestressed concrete, as well as gypsum and sprayed mineral fibers. ACI's speaker of the year in 2000 and Second Chairman of the Technical Activites Committee for PCI. 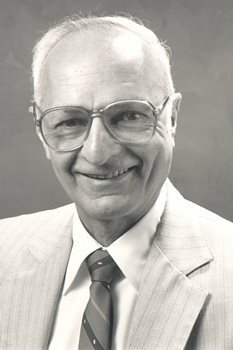 He had various papers, manuals, and studies published throughout his career. With CEG-IL for 25 years. 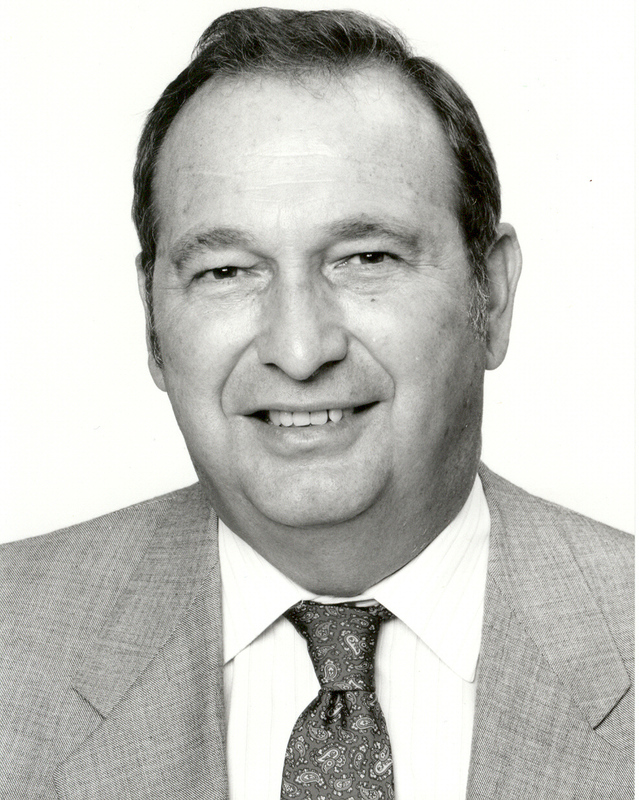 Les served as a President during his career with CEG. He graduated form the University of Nebraska as a civil engineer. He was a “fellow” in the American Concrete Institute, the Prestress Concrete Institute (PCI), and the American Society of Civil Engineers. After retiring, Les was the Technical editor of the PCI Industry Design Handbook.